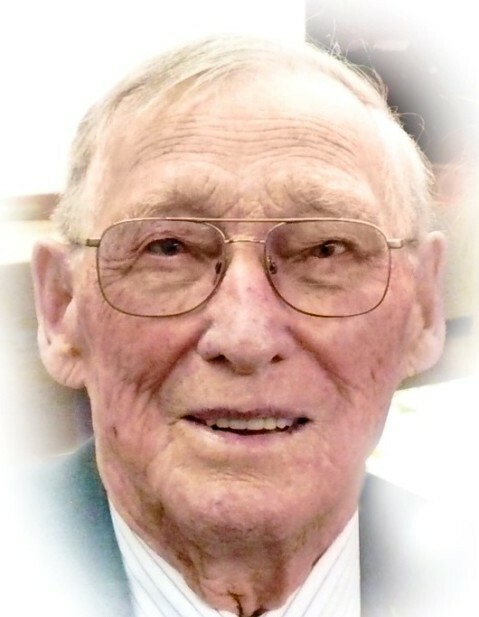 John “Jack” Whitfield Willes passed away November 26, 2018 in Vermilion at the age of 102 years. He is lovingly remembered by his wife Norma Willes; children Don (Colleen) Willes of Vermilion, Georgia (Gary) Staples of Calgary, Lorraine (Barry) Ziola of Saskatoon, Bernie Watling of Mannville, Susan (Terry Balaban) Broadhead of Edmonton, Lois (Brad) Kozma of Calgary, and Vicki (John) Dalziel of Vancouver; son in law Bob Finlay of Forestburg; grandchildren Jackie (Murray) Norman, John (Kelly) Finlay, Laurie (Kent) Cooper, Marcey (Andrew) Rosser, Scott (Ha) Willes, Robin (Emma) Staples, Lee Staples, Heather (Rian) Johnston, Mikko (Joanne) Ziola, Kirsti (Mike) Ziola-Berry, Janine Broadhead (Cory), Jay Broadhead, Jessica Balaban (Rob), Leslie (Dave) Eagleton, Brandy Kozma (J.J.), and Madison Kozma (Taylor); 22 great grandchildren; 3 great great grandchildren; as well as numerous nieces and nephews. He was predeceased by his first wife Florence; daughter Linda Finlay; parents Percival and Louisa Willes; brothers Oliver, Vern and Edwin; and sister Winnifred. A Celebration of Life will be taking place at Vermilion First United Church on Saturday, December 1, 2018 at 1:00 p.m.